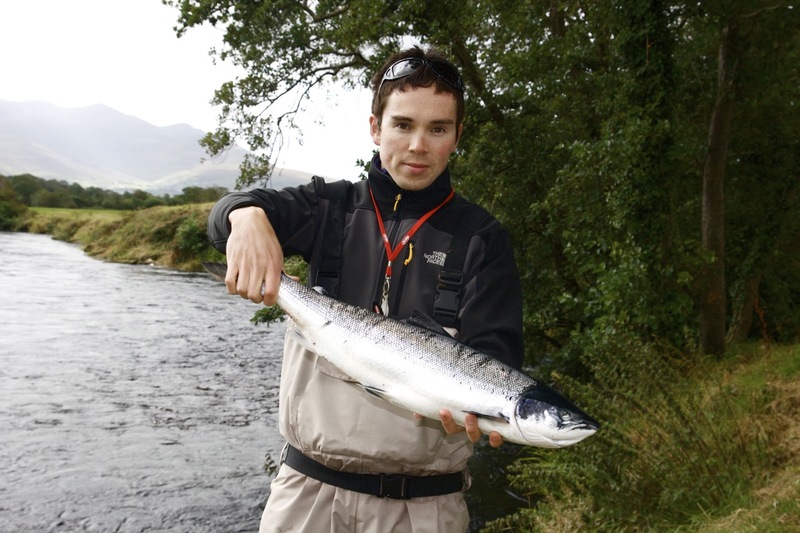 With two weeks fishing in Kerry coming up soon, what better way to spend a few days off beforehand than….. fishing in Kerry! The Salmon season is ending soon and i had a couple of rivers in mind that i’d wanted to fish for a long time. A few phone calls were made, and after a few evenings spent tying flies and sorting out gear i was on the road straight after work at 2am. I won’t say how long it took me to drive down but with no cars on the road at that hour of the night it was quick! First stop was the River Laune. I was talking to Billy, secretary of Laune Salmon Anglers who told me that the water was perfect for the fly and there were a few fish being caught. I fished the stretch of water at Johnston’s ( along with about 10-15 others throughout the day!). 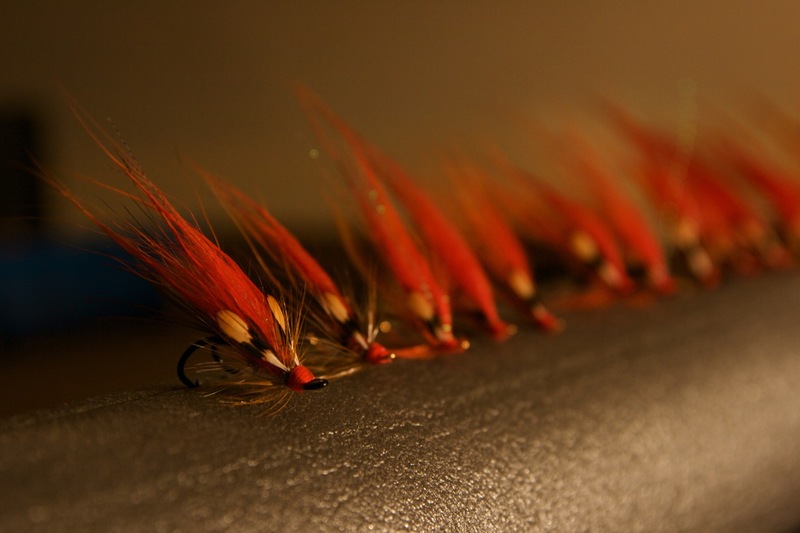 It is some of the nicest fly water i have fished and i can see why it is so popular. I couldn’t believe my luck when i landed this beautiful fresh sea-liced fish after about an hour! I released another fish later in the day that had been in the river a while. 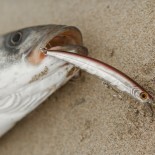 I saw a couple of coloured fish caught by other anglers that were knocked on the head that really should have gone back. This really is a fabulous river and hopefully i’ll get to spend a few more days (weeks!) on it next season. Next stop was the Owenmore River. I have driven over this little river many times on my way to fish for bass in Cloghane and always wondered if it was worth a go. After a little research and a phone call to Frank, the fishery manager, i found out it was very much worth a go with the rain that was forecast. 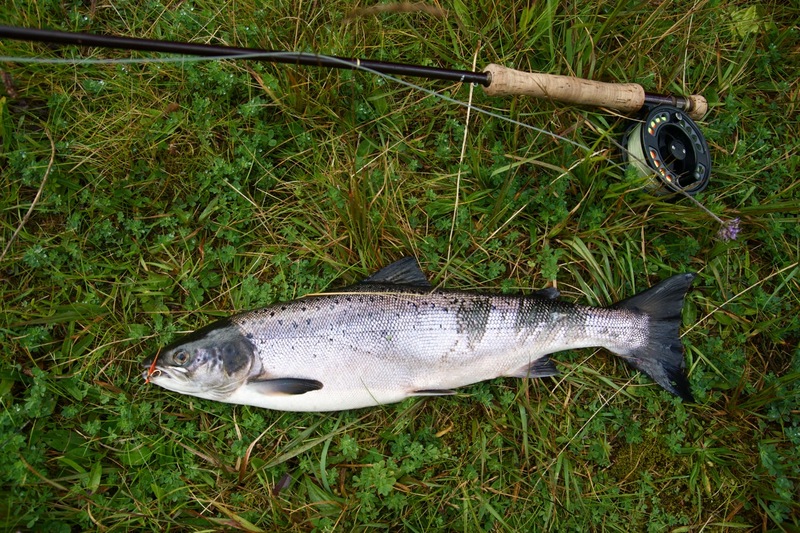 Tackle was a 10′ #7 weight rod, with an intermediate line due to the fast flow and 10lb fluoro leader. 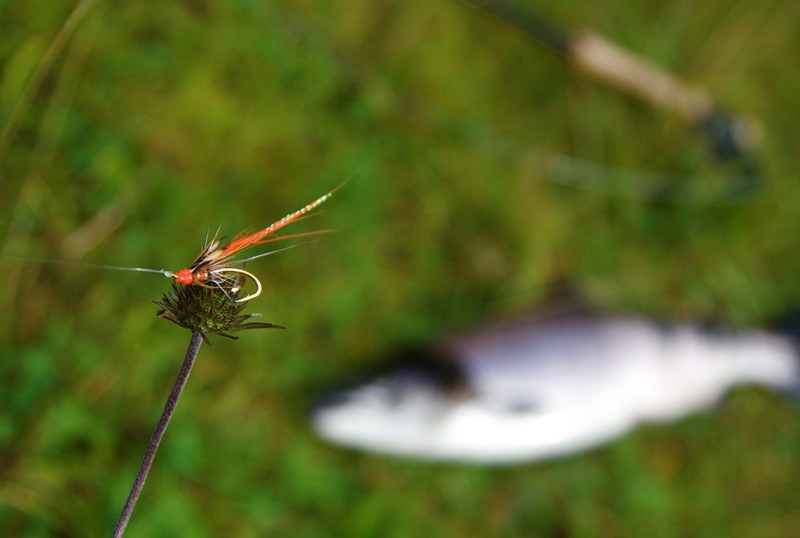 A small orange shrimp on the point and a silver stoat on the dropper. I worked my way up the river through some lovely pools, and hooked this little bar of silver in one of them. Luckily he didn’t feel like going back down river through the falls as there was no way i would have landed him! As you can see from the last photo this really is wild fishing. The ground is boggy and full of trees and brambles. You really have to work hard to get a fish, and if you are lucky enough to get one the feeling of satisfaction is incredible. 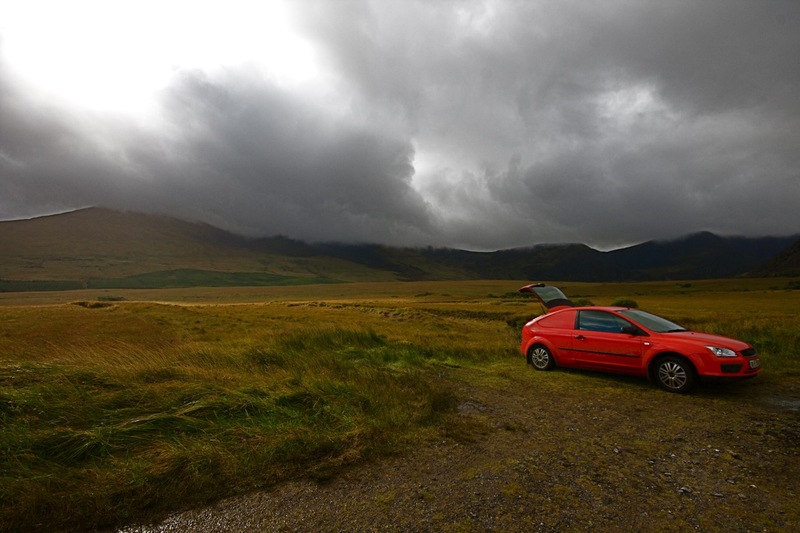 I will hopefully be back next week before the season ends – lets hope for some rain! 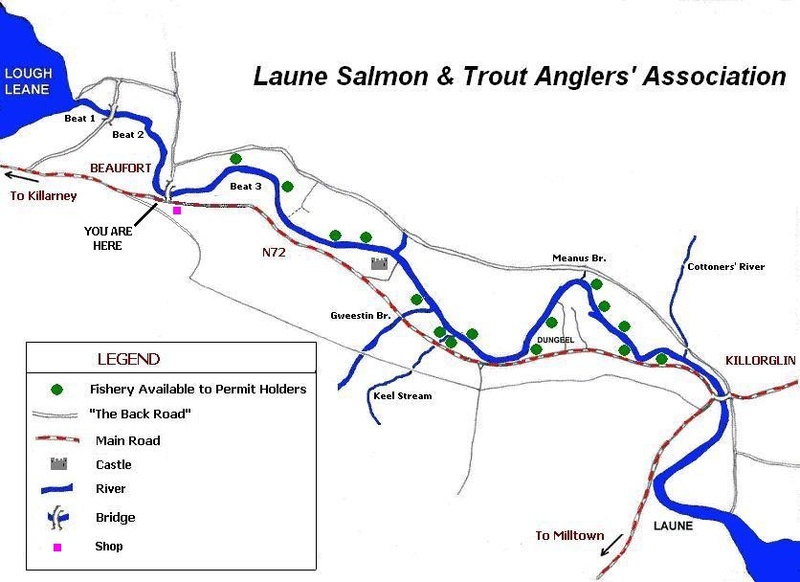 This entry was posted on September 20, 2011 by steve and tagged Co. Kerry, Fly fishing, Kerry, Owenmore River, River Laune, Salmon.